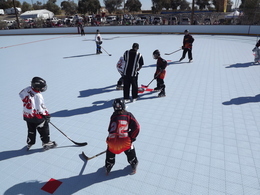 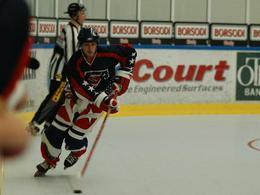 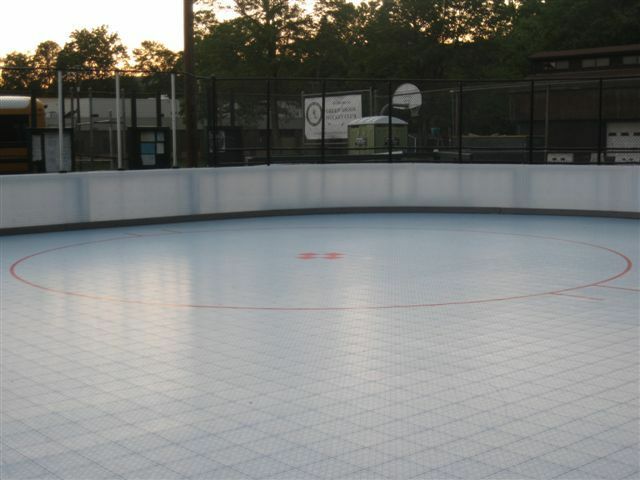 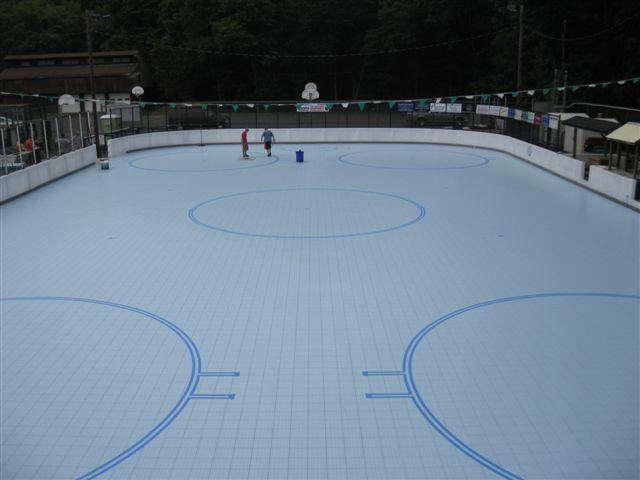 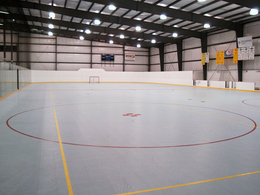 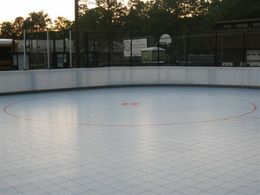 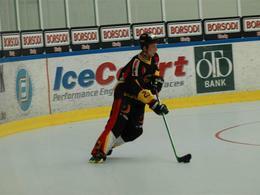 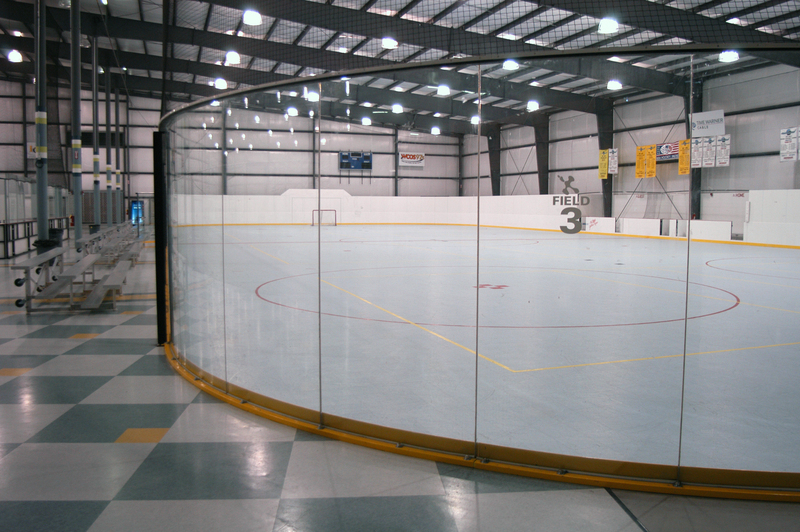 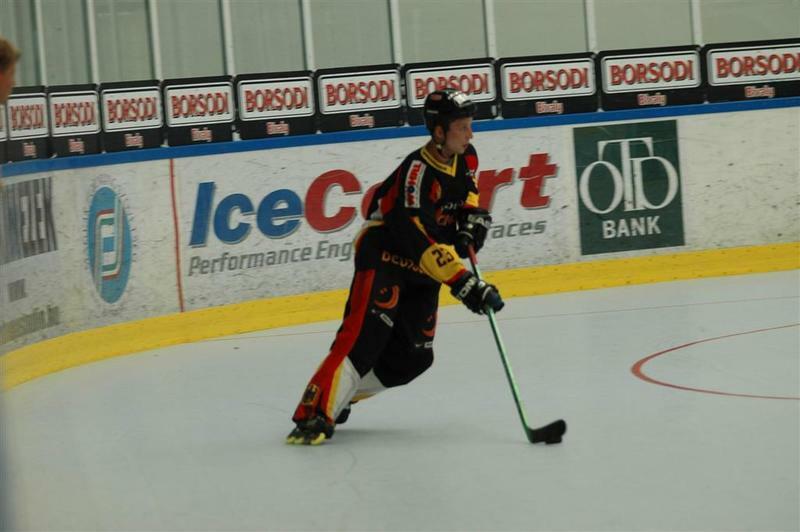 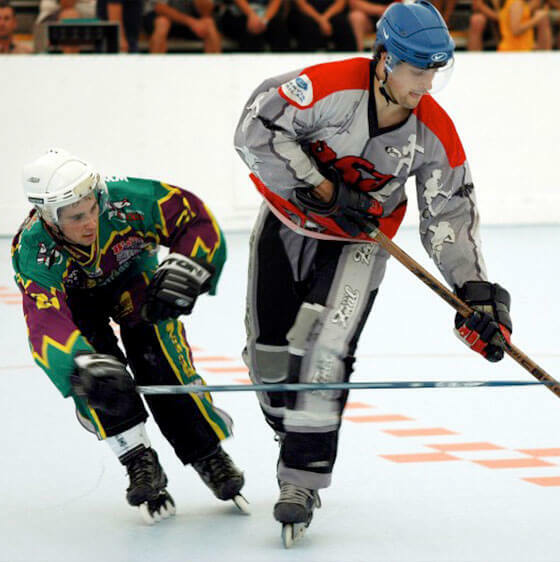 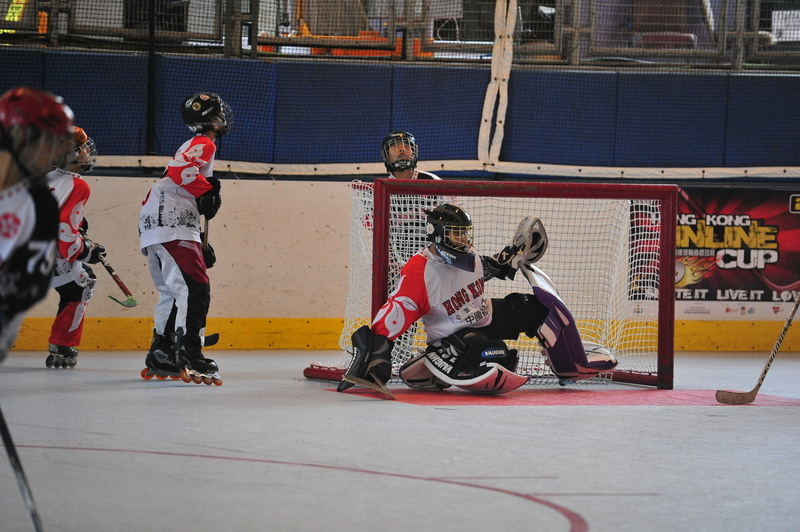 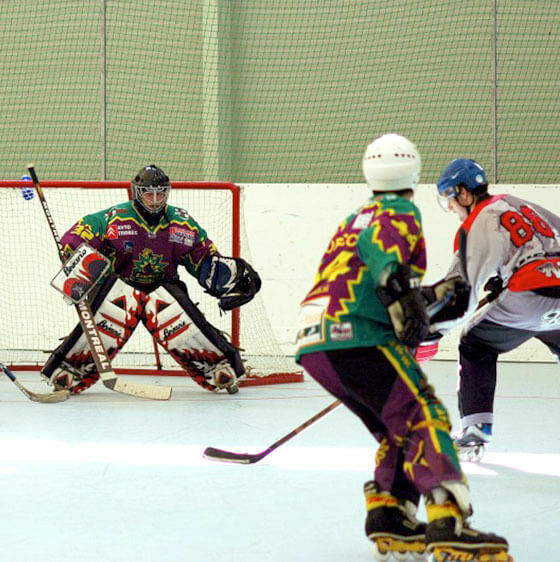 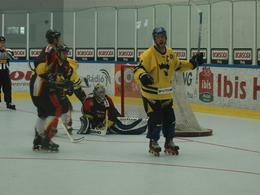 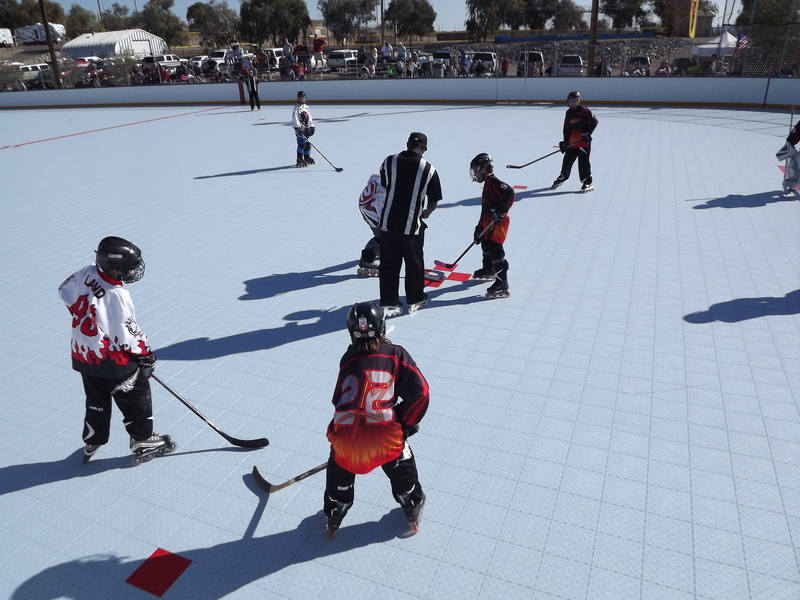 IceCourt Speed Indoor was specifically designed for inline hockey rinks. 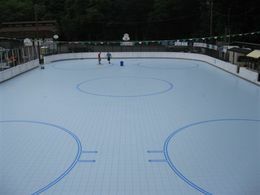 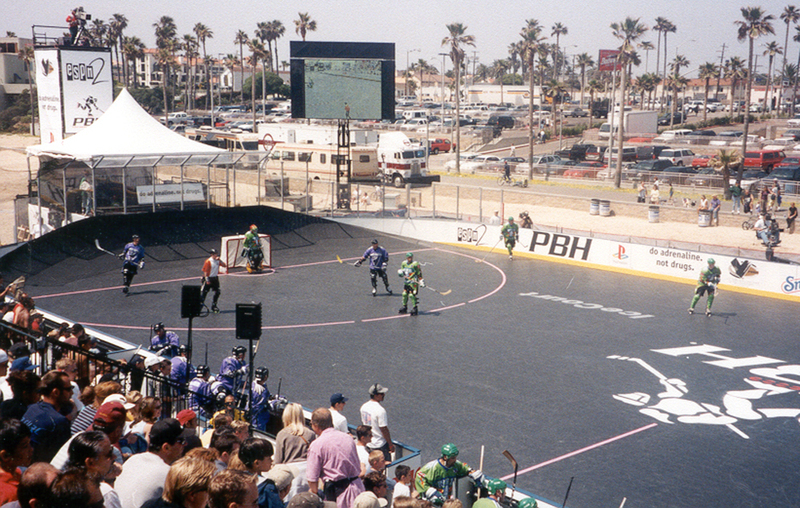 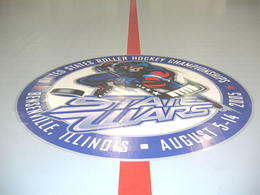 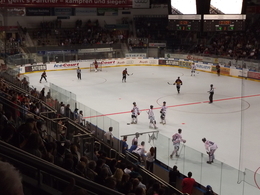 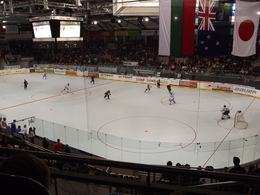 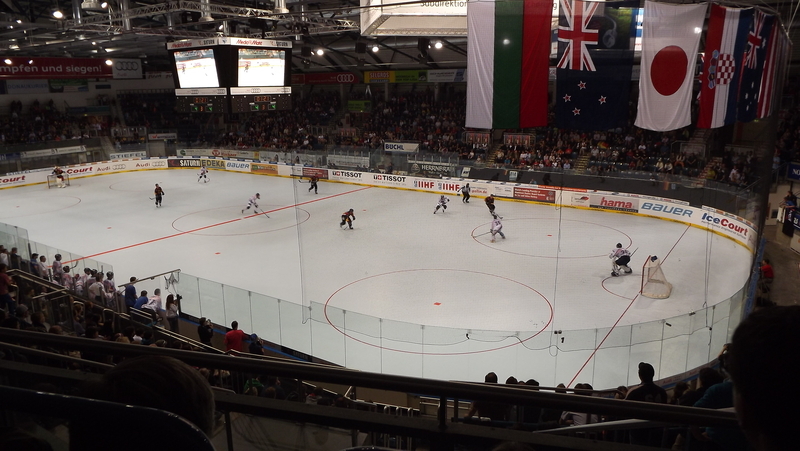 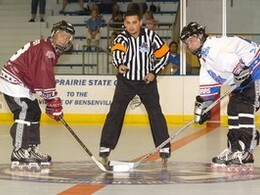 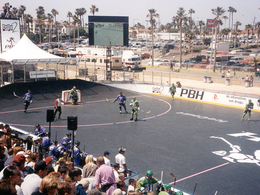 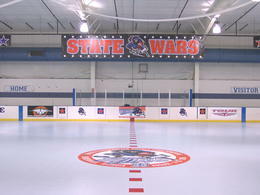 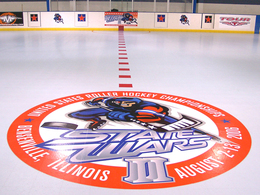 The unique surface design of IceCourt Speed indoor was developed to allow for both high-performance skating and perfect puck glide. 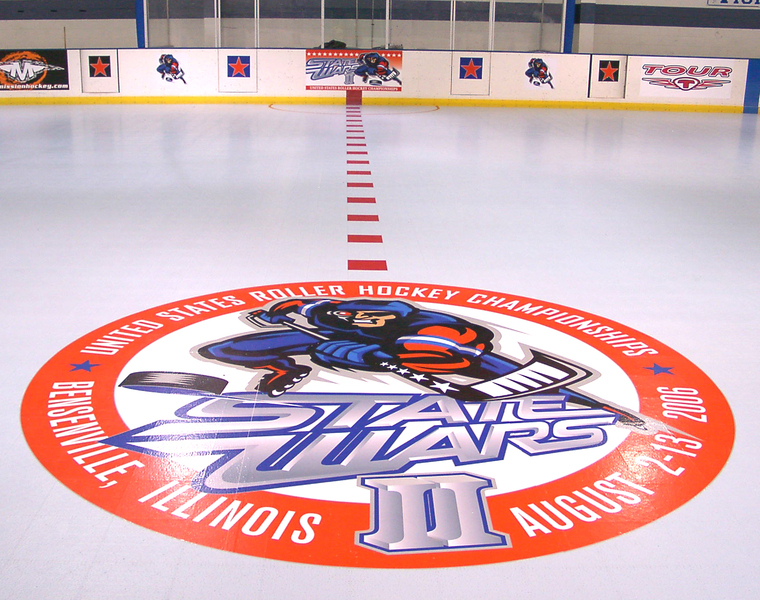 The special surface relief of Speed Indoor creates secure and smooth skate contact, allowing for quick acceleration, as well as enhanced maneuverability. 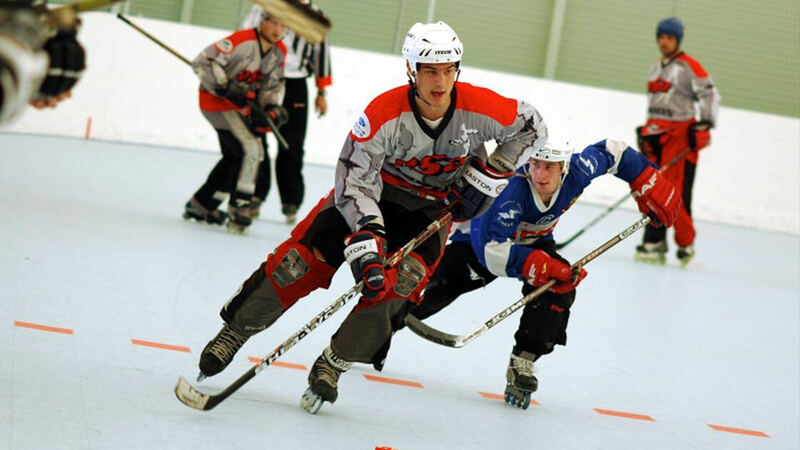 While at cruising speed, your skates only touch the top surface with very low friction. For better cornering and stopping, your skates dig in to the lower surface profile for increased grip. 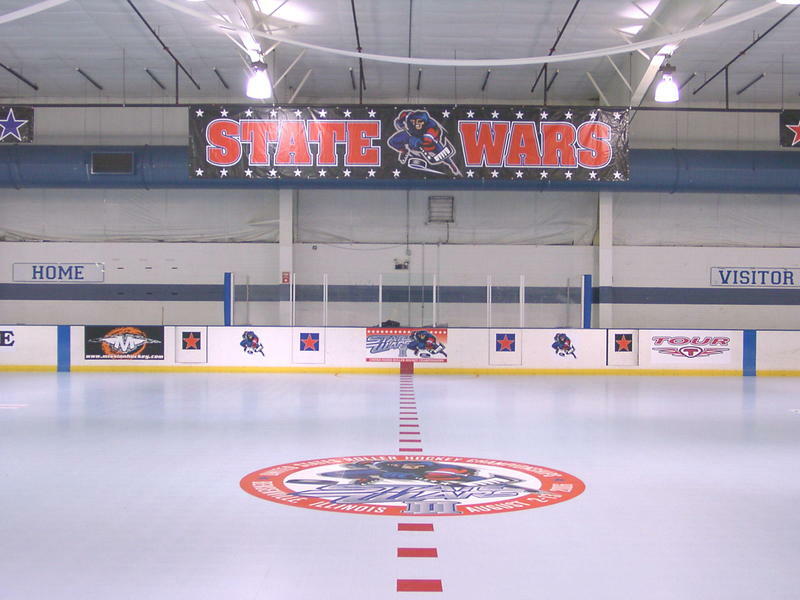 Speed Indoor surface design provides the ultimate surface for inline puck glide. The surface perforation diffuses air pressure build-up underneath the puck, so that it does not lift or wobble and tiny raised pinheads on the surface elevate the puck slightly so that it glides as if it’s on a sheet of ice. 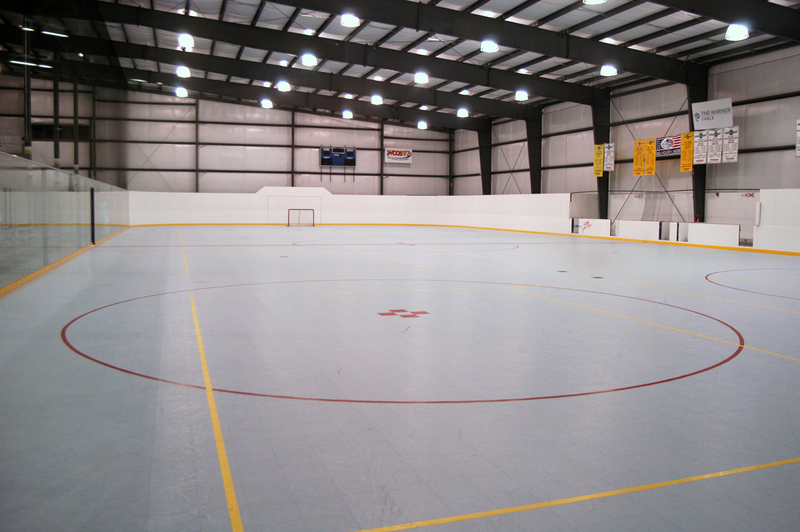 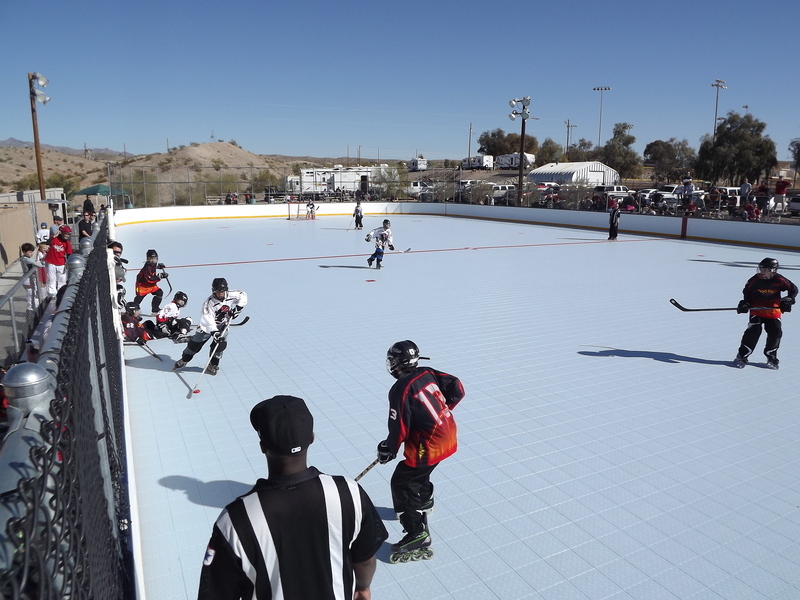 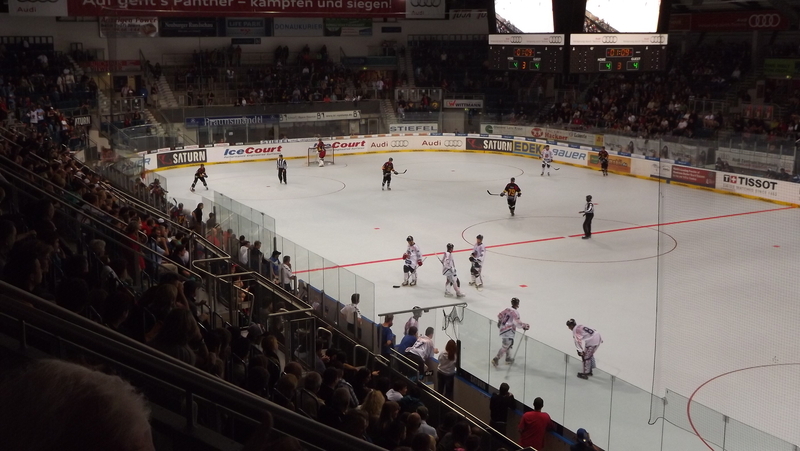 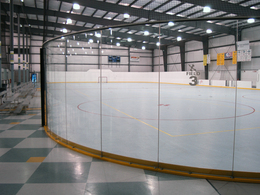 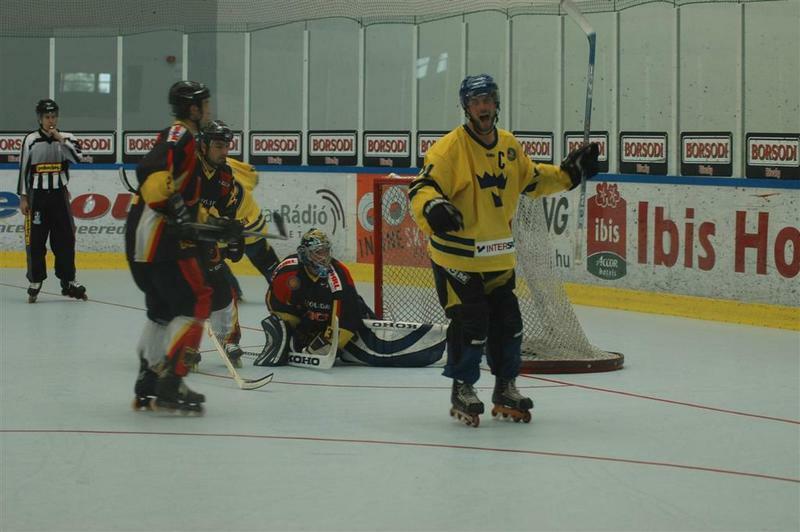 IceCourt Speed Indoor was specifically designed for inline hockey rinks.